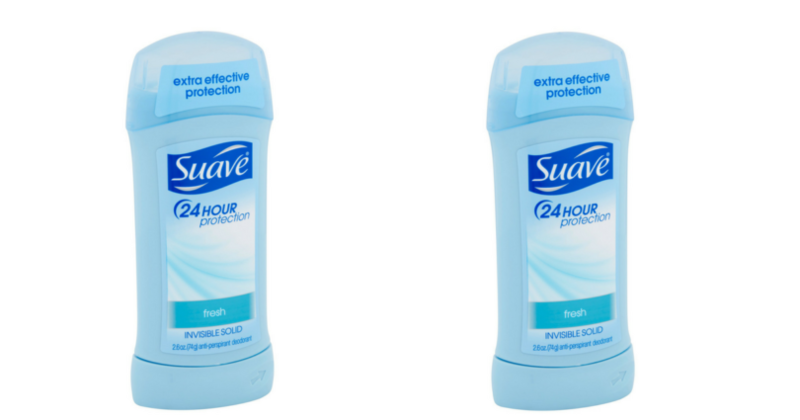 Grab Suave Deodorant for just $0.24 Each at Rite Aid! You can pick up Suave Deodorant for just $0.24 this week at Rite Aid! Final Price: $0.48 or $0.24 each! Grab an Original Glazed Dozen Krispy Kreme Doughnuts for $1.00! **HOT** $4.42 Money Maker on Blink Products! !